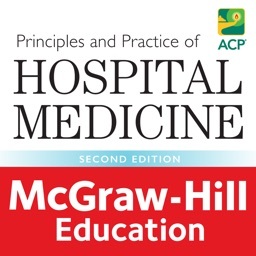 Awarded First Prize in the Internal Medicine category of the British Medical Association Medical Book Awards! 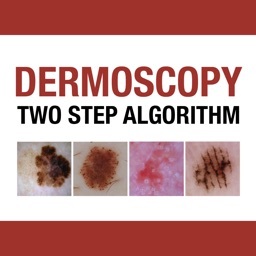 With 436 clinical and dermoscopic images and 218 progressively more difficult cases commonly encountered in general dermatologic practice, Dermoscopy: An Illustrated Self-Assessment Guide offers a unique checklist methodology for learning how to use dermosocpy to diagnose benign and malignant pigmented and non-pigmented skin lesions. 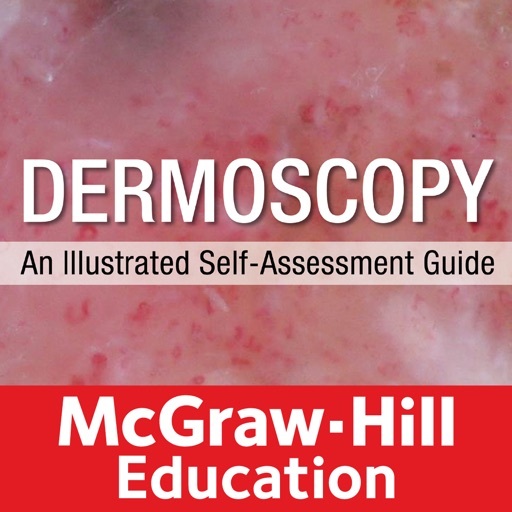 Each high-quality, full-color clinical and dermoscopic image is presented with short history. 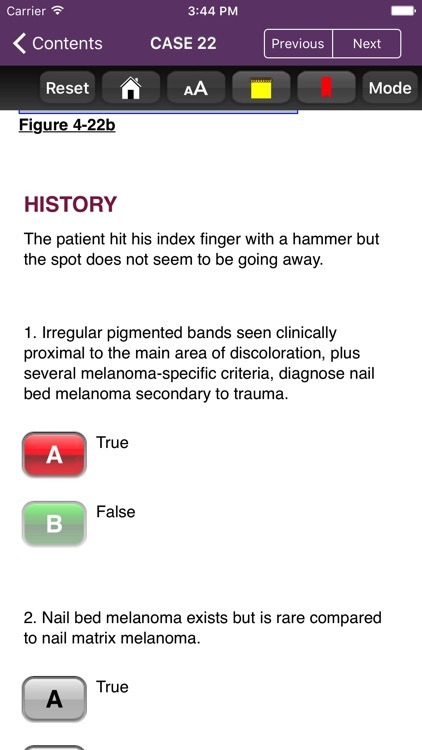 Every case is followed by multiple-choice questions and three check boxes to test your knowledge of risk, diagnosis, and disposition. 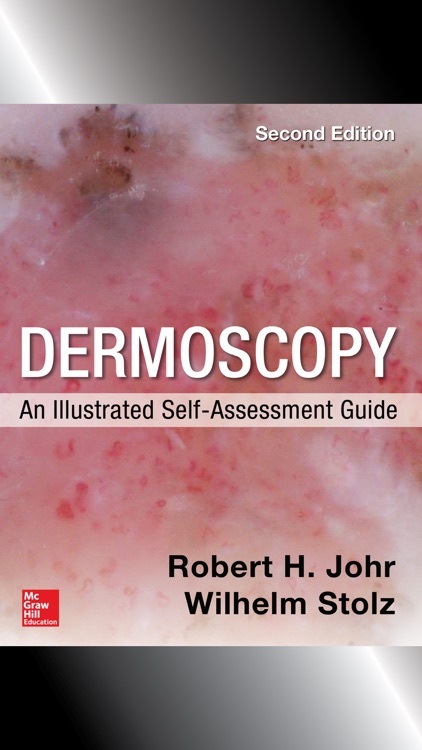 Turn the page, and the answers to the questions are provided in an easy-to-remember manner which includes the dermoscopic images being sown again. 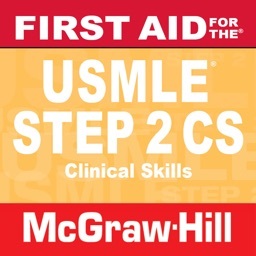 Circles, stars, boxes, and arrows appear in the image pointing out the important criteria of each case. 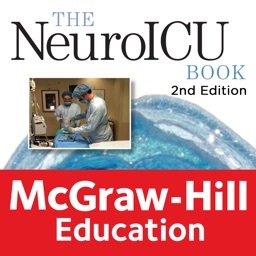 This app is easy to navigate, allowing you to browse the contents or search the text. 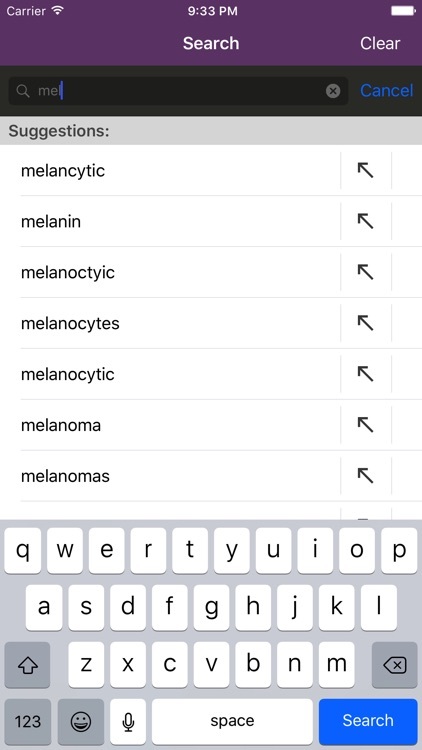 The search tool shows you choices of words that appear in the text as you type so it is quick and helps with spelling medical terms. It also remembers past search terms so you can go back to a search result very easily. You can also change the text size for easier reading. 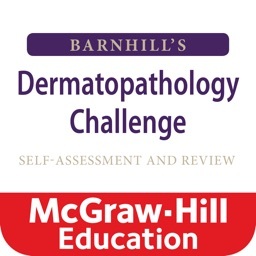 Bookmark cases, add notes, and answer multiple choice questions on your way to mastering the content! No internet connection needed to view the full app. 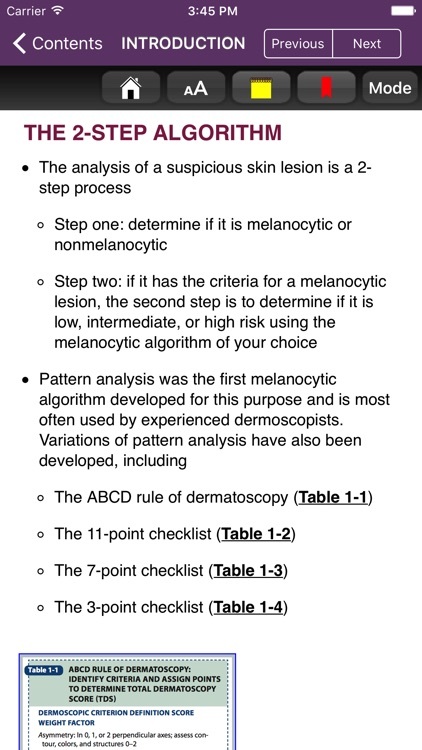 It is all ready for super quick image and information retrieval. This app is optimized for whatever size device you are using, either phone or tablet. 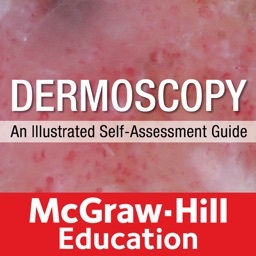 This interactive app is based on the full content of Dermoscopy: An Illustrated Self-Assessment Guide, 2/E by McGraw-Hill.